commenced Legal Practice in 2008 in the firm’s Litigation Department. Her core legal practice areas include but are not limited to Conveyancing, Commercial,Civil and Criminal Litigation as well as Family Law. A lawyer by profession and a Partner at Phillips Law, a local boutique law firm specializing in Immigration; Citizenship, Compliance and Corporate Law. Phillipa obtained her BA (Private Law and French) then an LLB degree from the University of Cape Town, she proceeded to obtain a Master of Laws (LLM) from Temple University in Pennsylvania, USA. Phillipa sits on various board and serves as trustee of several other organizations. 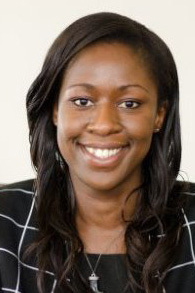 Phillipa is involved with the World Bank Doing Business in Zimbabwe and is the current country consultant for the review of Companies Act [Chapter 24:03]. 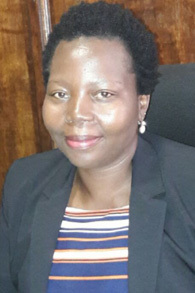 Dorothy Pasipanodya joined the Zimbabwe Women Lawyers Association (ZWLA) as an associate member in 2010. She is a Legal Practitioner at Gill Godlonton & Gerrans. Dorothy serves on the council of the Zimbabwe Institute of Patent and Trademark Agents and she sits on the board of the Zimbabwe Women Lawyers Association. Milidzani is a legal practitioner, conveyancer and notary public with over eighteen years’ experience in various sectors of the legal profession including private practice, municipality and government. 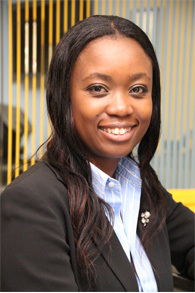 She joined Masiye-Moyo and Associates in Bulawayo as an Associate partner in May 2013. Her areas of speciality are conveyancing, drafting of agreements, notarial practice and legal process drafting. She worked for the Botswana Government as a Magistrate for 10 years between 2003 and 2013. During that period she was a member of the International Association of Women Judges.